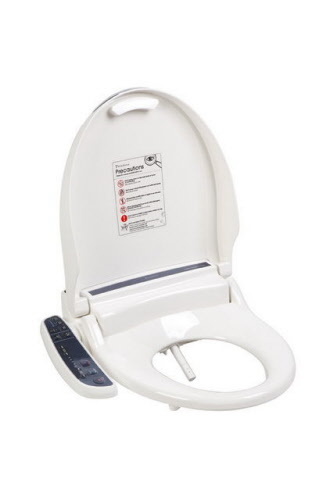 Offers all the essential features of an electric warm water bidet. Easy to use side control. Simple to install, use and an economical choice.